One of the key aspects of the aging process is the loss of facial volume over time. As the face loses volume, the balance and proportions of the face change over time. Volume is most commonly lost in the upper two thirds of the face including the temples, eye region, cheek region, and the lips. When the face loses his volume it can take away the height, width, and three-dimensional definition of the face. Volume can be added to the face by many modalities including both nonsurgical and surgical methods. Volume can also be added to the face to enhance the natural facial features. It is common for patients to add volume to improve or highlight areas of the face with the addition of Juvéderm Voluma. Juvéderm Voluma is an injectable facial filler that is a great option for patients seeking additional volume in the face for both enhancement and antiaging purposes. Juvéderm Voluma is a dermal filler composed of hyaluronic acid. Hyaluronic acid is a naturally occurring substance in the body that cells bathed in a daily basis. Other hyaluronic acid injectables include Restylane, other Juvéderm products, and Bolotero. What Makes Juvéderm Voluma Unique From Other Hyaluronic Acid Fillers? All the hyaluronic fillers are unique based on their compositions and their viscosity. The more viscous or thick a filler, the better the filler can lift tissue and the longer the filler will last. Of all of the hyaluronic acid fillers, Juvéderm Voluma is one of the best lifting and longest lasting hyaluronic acid fillers. What Can Juvéderm Voluma Improve or Enhance in the Face? There are many areas of the face that can be augmented or enhanced with Juvéderm Voluma. The most common area Juvéderm Voluma is injected is in the cheek region. 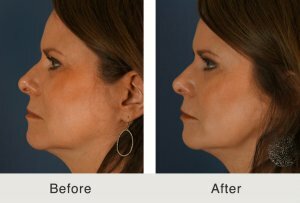 When injected in this area by a highly trained injector, Voluma can lift, define, and angulate to rcreate a beautiful cheek structure. Juvéderm Voluma can also be added to other areas of the face to strengthen them including the jawline, chin, and temple region. How Long Will Juvéderm Voluma Last? Juvéderm Voluma is a long lasting facial injectable. All hyaluronic acids fillers are slowly broken down by the body. Overtime, the effects of Juvéderm Voluma will slowly dissipate. Studies show that a portion of Juvéderm Voluma will remain over a two-year time period. This does not mean that Juvéderm Voluma full effect will last two years. Patients typically will repeat Juvéderm Voluma when they appreciate a loss of 60 to 70% of the filler. Depending on the amount of filler used, patients will need to repeat Juvéderm every 10 to 24 months. The wide range is due to both patient preference and the ability of the face to retain Juvéderm Voluma. How is Juvéderm Voluma Injected at Carolina Facial Plastics in Charlotte? How Quick After the Procedure Do Patients See the Results? The results of Juvéderm Voluma are instantaneous. During the injections, Dr. Kulbersh will allow patients to use a mirror to see the instantaneous results and allow patients to give their feedback and thoughts during the process. What is the Recovery After Juvéderm Voluma Injections in Charlotte? The recovery from facial injections with Juvéderm Voluma is rather quick and straightforward. Immediately after the procedure the patients will be able to put on makeup and resume their daily activities. Exercise will be limited for the day of the injection. Patients may experience soreness in the area of injection for 1 to 2 days after the procedure that can be controlled with Tylenol. All hyaluronic acid fillers will swell over a few days after the injections. Typically this swelling is rather minor. Anytime a patient undergoes a facial injectable, there is a chance of a bruise. This chance of a bruise is rather small secondary to the use a blunt tip micro-cannulas. How Long Does It Take to Inject Juvéderm Voluma? The actual injection process of Juvéderm Voluma is rather quick. The injection will take anywhere from 5 to 20 minutes depending on how many syringes will be used. It takes approximately five minutes per syringe to inject. This can vary depending on the location and goal for the injection. Are Injections with Juvéderm Voluma Painful? Juvéderm Voluma injections are well tolerated by patients. Juvéderm Voluma is mixed with a numbing agent called lidocaine. During the injections, both the filler and the numbing agent are both injected at the same time. This limits discomfort during the injection. Additionally, the use blunt tip micro-cannulas instead of using sharp needles improves patient’s experience and decreases discomfort. Dr. Kulbersh has never had a patient that could not undergo the injections secondary to pain. How Much Does Juvéderm Voluma Cost in Charlotte? Of all the hyaluronic acid fillers, Juvéderm Voluma is the most expensive. It is the most expensive because it is the longest lasting and thickest filler. Juvéderm Voluma is priced by the syringe. Patients are welcome to call our office to find out the current price of Juvéderm Voluma. Why Choose Dr. Kulbersh for Your Juvéderm Voluma Injections? 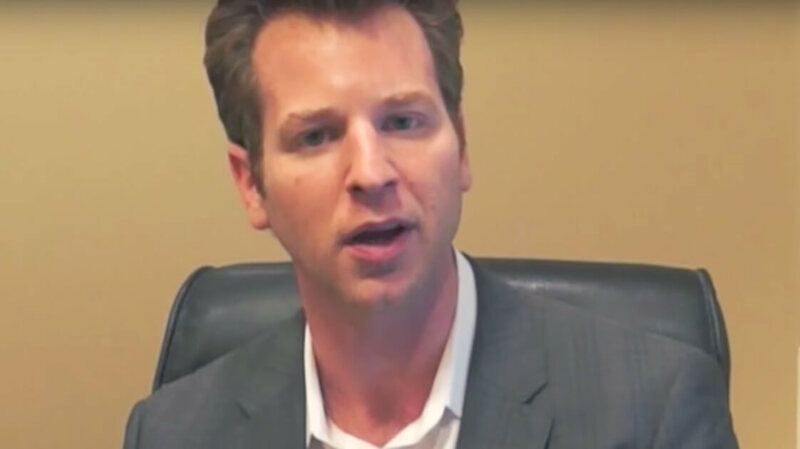 Dr. Kulbersh is a double board-certified and Beverly Hills trained facial plastic surgeon. He specializes in only performs procedures on the facial region. Since Dr. Kulbersh is a surgeon, he has intimate and first-hand experience with the anatomy and structure of the face. Secondary to his training in Beverly Hills, he is a keen eye and artistic taste to create truly beautiful and natural results. Trust your facial injectables to an expert. How Do I Schedule a Consultation for More Information About Juvéderm Voluma in Charlotte? 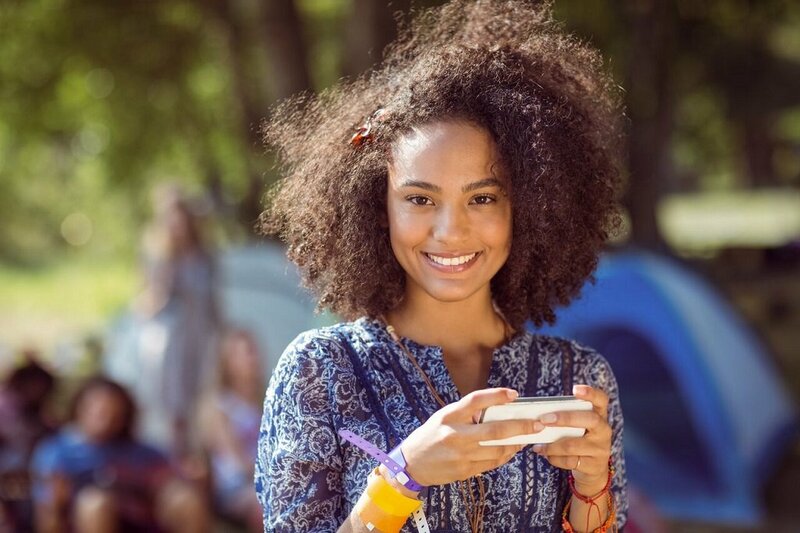 To schedule a consultation to learn more about Juvéderm Voluma, you may call our office at (704) 842-3644 or fill out the online consultation form. Next, read about Facial Fillers.